Come join us on Wednesday, May 23rd at Eshaan Spa from 10am-1pm to speak with our Galderma Representative CJ. 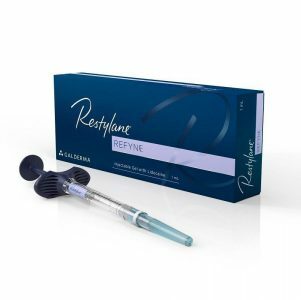 Get all your questions answered about dysport and Restylane products! Light refreshments will be provided. No appointment needed. Get your Sweetheart a sweet deal this Valentine’s Day! * Limited availability. Call today for your free consultation. 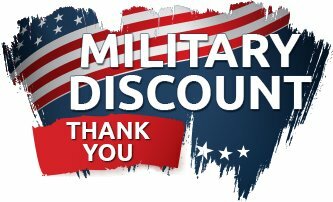 Prices not valid with other offers, sales or discounts. All refunds or returns will be credited as spa credit.